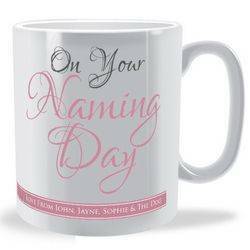 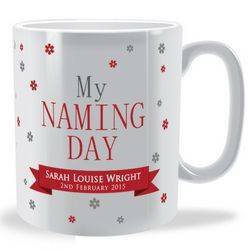 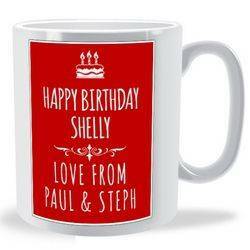 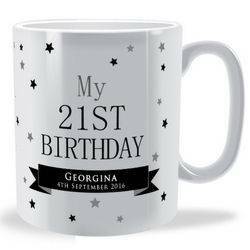 If its a unique gift for a special occasion you are after then look no further than our Personalised Celebration mugs. 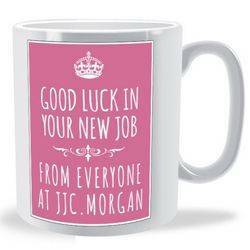 Be it engagements, weddings, naming days, Christmas and a host of other special events we have a mug for it. All mugs are also available in a choice of eight different colours. There are many wonderful celebrations all throughout the year. 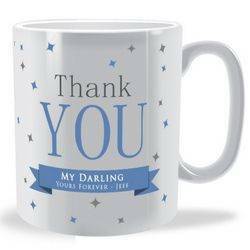 It may be that you are having a wedding or attending one; you may be celebrating your birthday or even observing holy communication, either way, you deserve the best mug to go with all of these occasions. 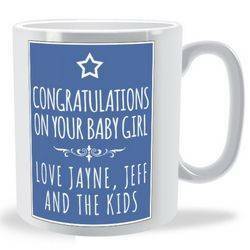 Celebration mugs are just great because they act as memory able keepsakes long after the celebration mugs. 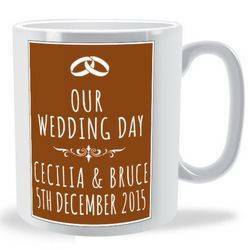 You will find that our mugs will serve their exact purpose. 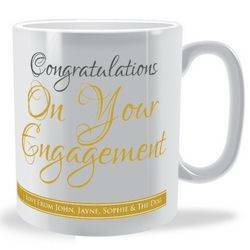 They are brilliantly crafted just for you. 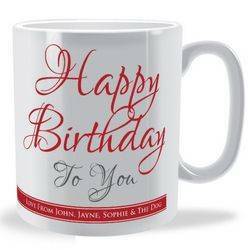 Made without missing a single detail, celebration mugs spoilt for colour choice because you have over eight to choose from. 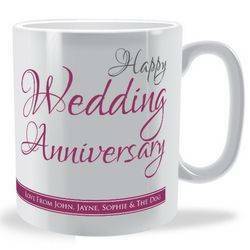 If you are looking for a mug that is unique and unlike anything you have ever used before, look no further. 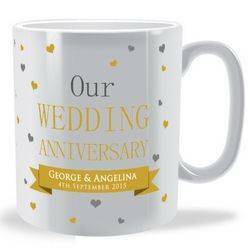 Celebration mugs are perfect for any celebration. 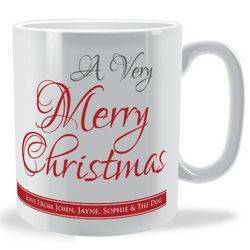 To top it off, they are unique gifts. It doesn't matter how much they cost, the sentimentalism behind our mugs says it all. This collection offers both diversity and quality. It simply has everything you can ever imagine. You don't have to spend unlimited time looking for the perfect anniversary, baptism, naming day or even Christmas gifts, our mugs will effortlessly fit in with your celebration.